The Aurora Real Estate picks up in February. 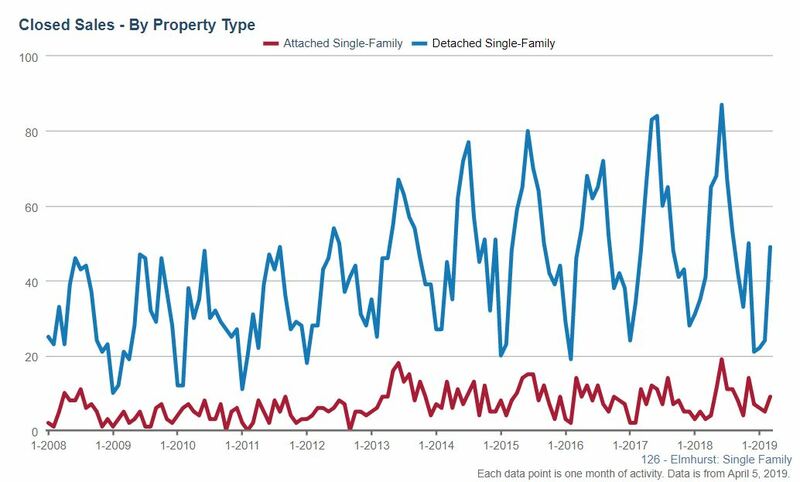 The number of closed single family homes increased as well as the sales price. 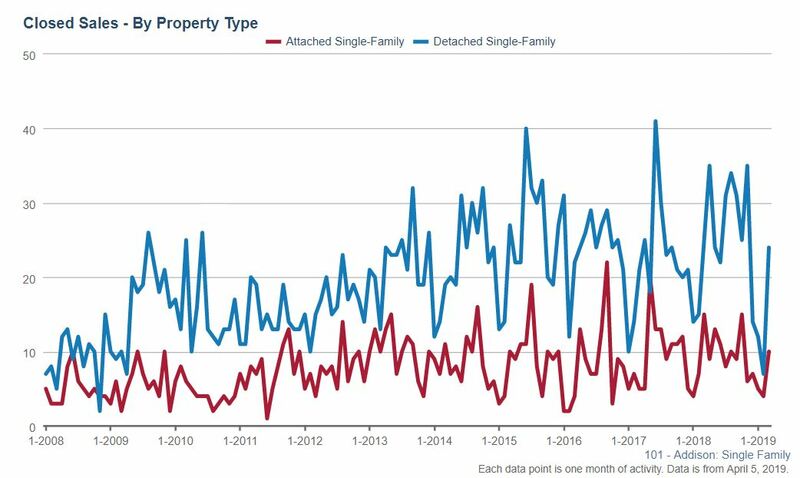 Market times for both single family homes and condos/townhomes increased significantly while the number of new listings increased as well. Overall there is an upward trajectory as we head into the spring season. 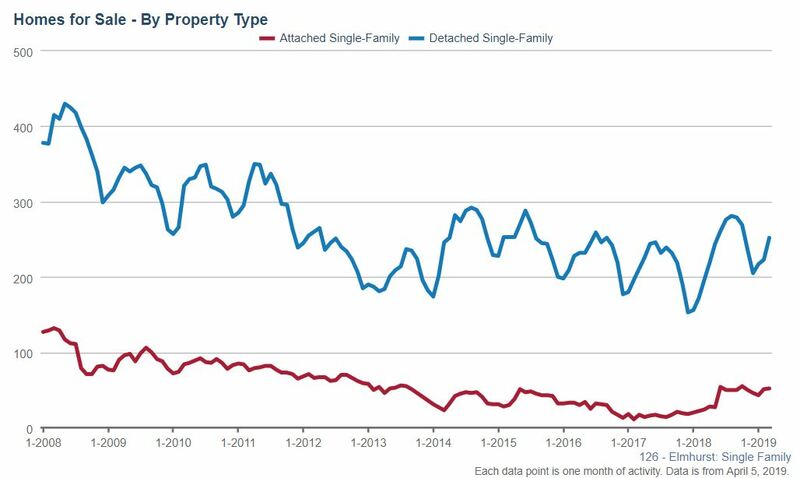 101 single family homes and 32 condo/town homes closed in February. 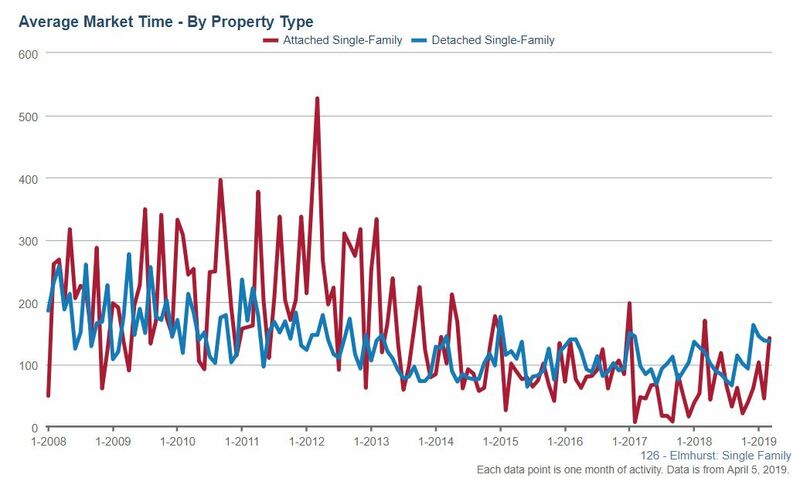 Compare that to the 76 single family home closings at the same time last year and you’ll find a massive increase of 33% in the number of single family homes sold. 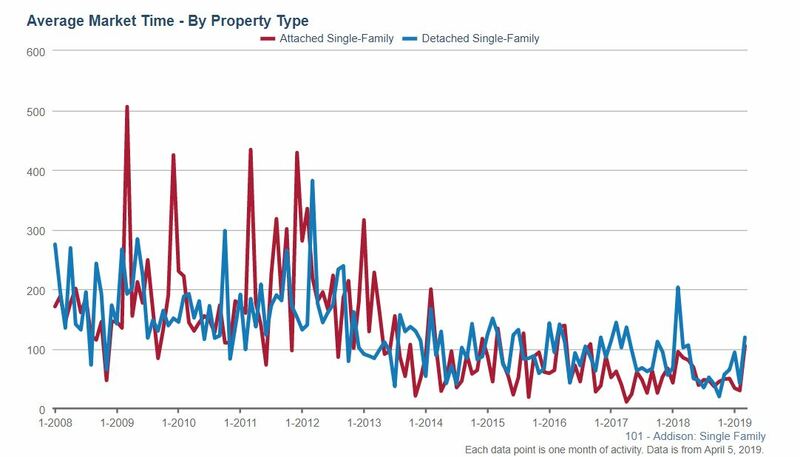 Condo and townhome sales in February decreased from last year with 32 closings this year, or about a slight drop of 18%, compared to the 39 that sold at the same time last year. 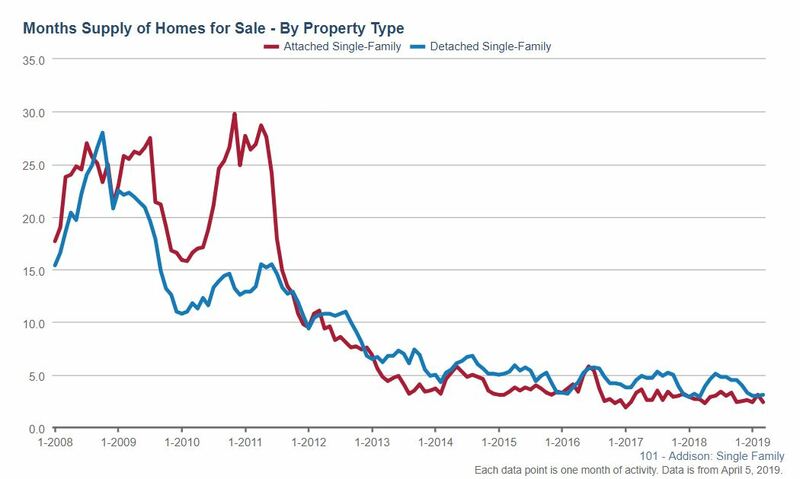 During February 2019, there was an increase in median sales price for single family homes of 6% with a median sales price of $196,500 this year compared to $184,950 last year. Condo/townhomes saw their median sales price increase to $183,450 this year compared to $172,250 this time last year, or about a 7% increase. 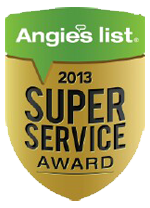 Market times for single family homes and condos/townhomes in Aurora increased this year. 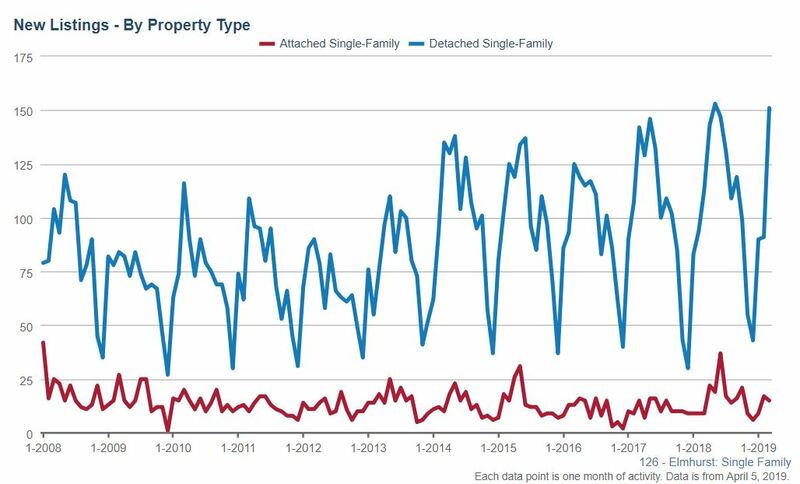 Single family homes were on the market for 101 days at the end of February 2019, compared to 32 days on the market in February 2018 or a 147% increase, that’s right a 147% increase. Condo/townhome market times increased this February with 69 days on the market, compared to the 39 days we saw at this time last year or about a 77% jump. 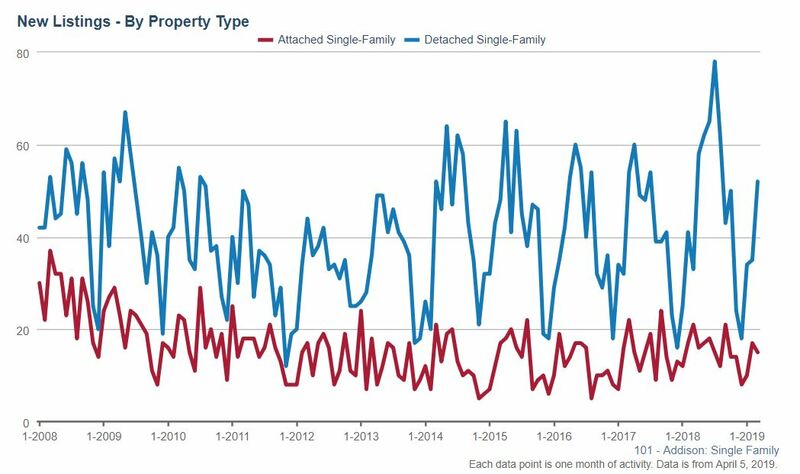 During February 2019, 150 single family homes were listed for sale in Aurora, compared to the 142 new listings last year, an increase of 6%. New condo/town home listings have had an increase of 6% with 77 new listings this February compared to the 73 last year at this time. 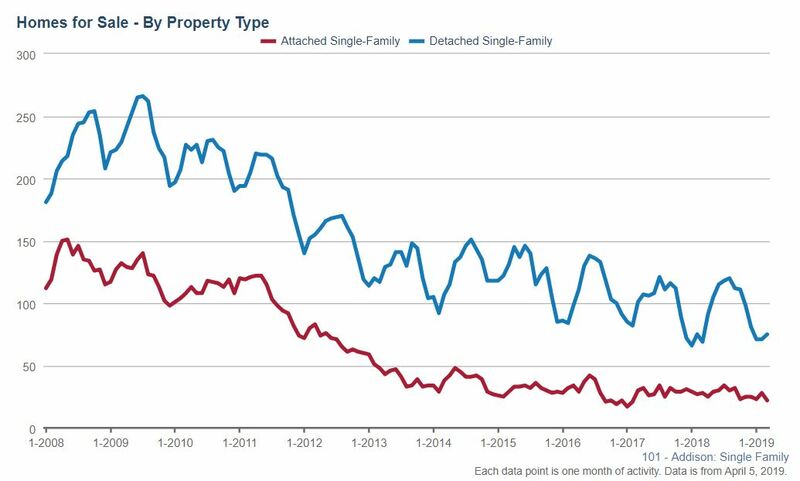 Aurora single family home inventory decreased by 10% this February, falling to 1.8 months supply of homes for sale. 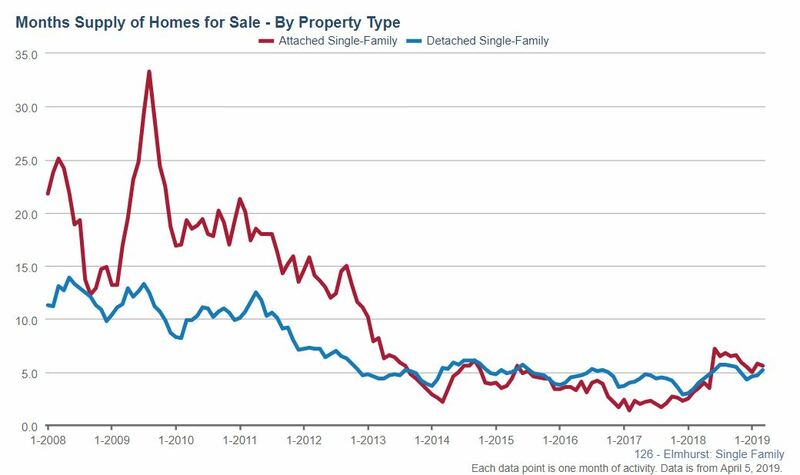 The months supply of Aurora single family homes for sale at the same time last year was 2.0 months. The months supply of condos/townhomes in Aurora is jumped to 1.6 months supply for sale, up 45% from last February when there were 1.1 months of supply. Anything under a 5 months supply is considered favorable conditions for sellers.